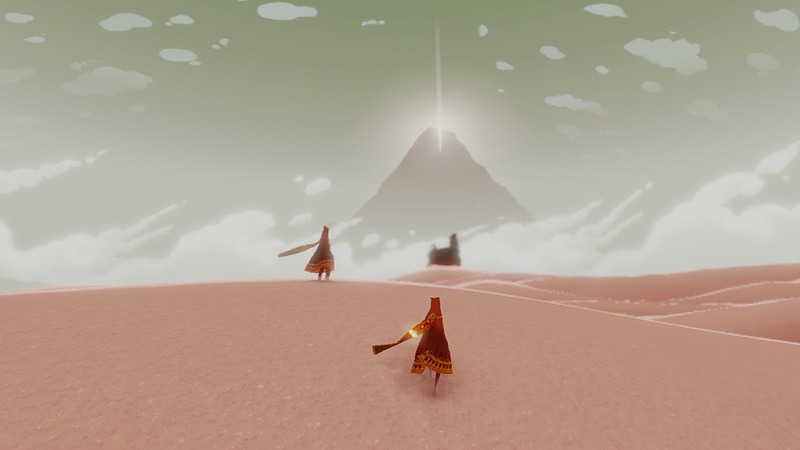 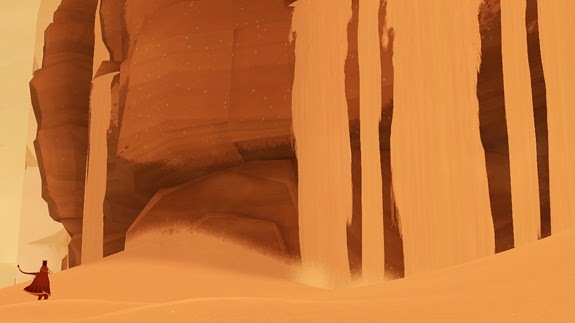 Sony has revealed that Journey, the 2012 hit indie game from thatgamecompany, will be heading to PS4 this summer. 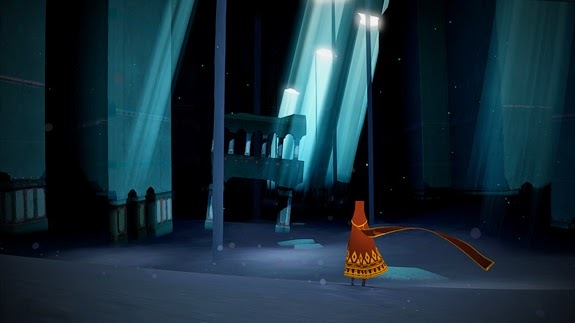 Along with a digital release, the Journey Collectors Edition will also include flOw and flower for a retail release. 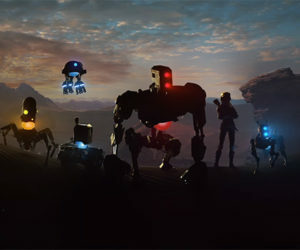 The game was also announced to be cross-buy. 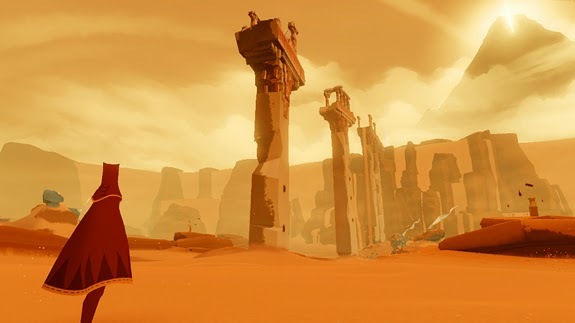 Meaning owners of the original on PS3 will get the PS4 version for free on PSN.